We are constantly blown away by the ambition of our community. 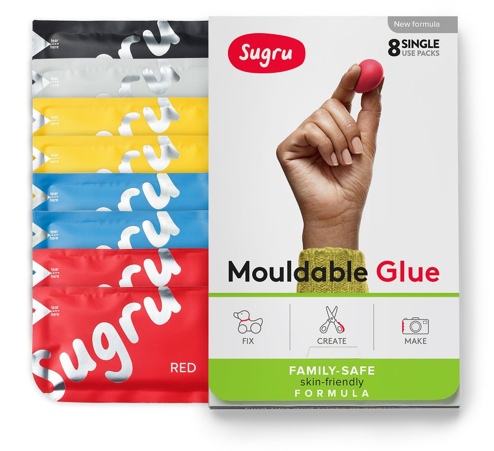 So when a school teacher got in touch to tell us he wanted to send Sugru to space, we were excited, but not surprised. "We want to send Sugru into space, does it work in temperatures around -50C?" That&apos;s the first thing we heard from Matt. And you know what? The answer was "Yes it can! Tell us more! Can we help?" "We [my pupils and I] first came up with the idea of sending a package into near space 18 months ago, but the costs made it impractical at the time. However, since then similar projects have been shown on various TV programs and written about in newspapers, which raised the profile enough for schools to enlist the support of university departments, which we did. The project was built by 13 pupils aged 11 to 14, the majority of whom were girls. We had a small budget from the school that allowed us to go ahead with it, provided we used some novel money-saving ideas too. 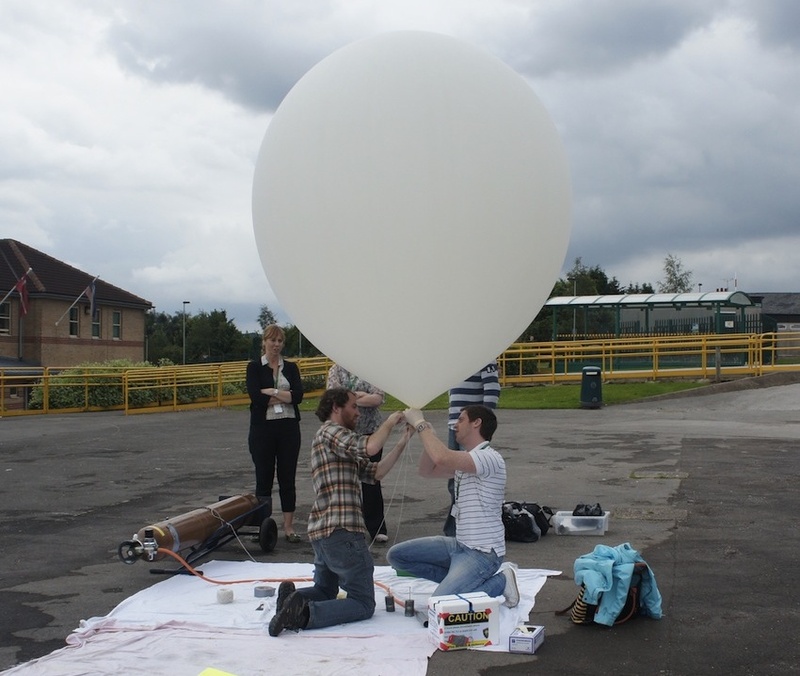 For instance, I used my own mobile phone to track the balloon! The cameras needed to be fixed in place so that the lenses would look unimpeded through the holes in the box. The pupils soon found that the glue they wanted to use stopped sticking in low temperatures. We also needed access to the cameras to turn them on and program the time-lapse, so sealing the box permanently before launch wasn&apos;t an option. I&apos;d used Sugru before and once we found it would work at extreme temperatures, we used it to mould housings for each camera, allowing them to slide in and out whilst being held securely when turned on. The pupils also used some basic electronic skills to solder an external battery onto a camera. High wear areas of the polystyrene were reinforced with sugru to prevent the friction of the string melting through the box, and the camera lenses were surrounded with sugru to waterproof the payload in case of a water (or sewage! )-based landing. After many lunchtimes of research and work the payload was built, electronics tested in the freezer, parachute made and dropped with different weights with varying success and the all important check list for launch written." "After one failed launch due to problems with air traffic, we got permission to launch after school on 19th of July. It went perfectly! After the balloon vanished into the clouds we turned to the computers. The tracking was working and the ballon was following the predicted flightpath. After 60,000 ft we lost contact when the GPS signal failed. An hour later the payload was back within GPS range and falling like a rock! We&apos;re still not sure how well the parachute functioned - it fell fast from over 100,000 ft.
We retrieved the payload from a wheat field completely undamaged, ate the &apos;space sweets&apos; placed inside, booted up the cameras and had a look the the photos. They came out beautifully! I&apos;m still astonished that we achieved our goals with such a small budget using a &apos;spaceship&apos; designed and built by school kids, most of whom are not even teenagers!" Congratulation to Matt and his students. It&apos;s so cool that you were able to make this happen, and we&apos;re happy we were able to do our little bit to help. 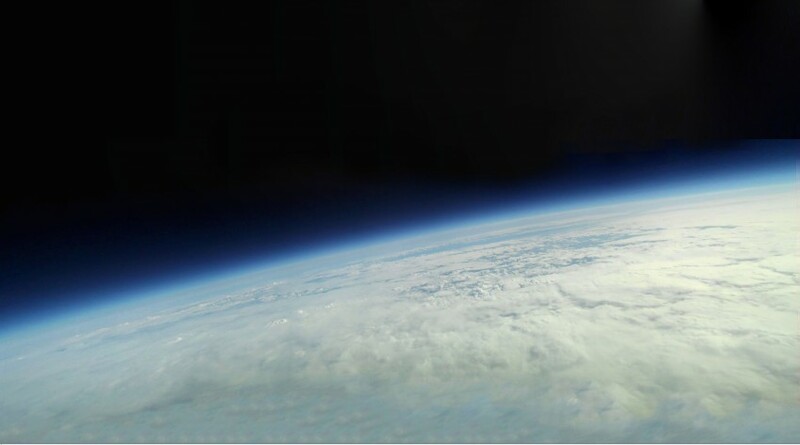 It just goes to show, with some creativity and a little Sugru, the sky really is the limit.